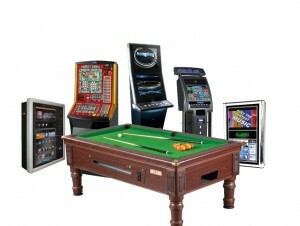 Keeday Leisure are renowned for supplying the latest machines. Enquire to find out what is the must have machine. Tomorrow’s machines TODAY! !